Boy thrown 40 feet from mall balcony, suffers no brain damage Doctors say the 5-year-old boy thrown from a third-floor Mall of America balcony, only suffered injuries of a child falling off bike. Here's what's coming to Netflix in May Original movie 'Wine Country,' directed by Amy Poehler, and classic comedy 'Austin Powers: International Man of Mystery' are coming to Netflix in May. Runtopia's new smartwatch for runners is on sale for just $69 - CNET Normally $99, it features heart-rate monitoring, GPS and 25-day battery life. Plus: Also $69, these sport earbuds respond to voice commands! Ford invests $500M in Rivian, will build an EV on Rivian's platform - Roadshow The new EV is in addition to Ford's planned electric crossover and F-150. Newport News Police looking for missing, endangered man Officials say the 74-year-old was last seen at his home in the 500 block of Randolph Road around 2:30 a.m.
Avengers: Endgame: I binged every Marvel movie and I regret nothing - CNET My marathon took place over 35 days and allowed me to really appreciate the MCU. Bring it on, Endgame! 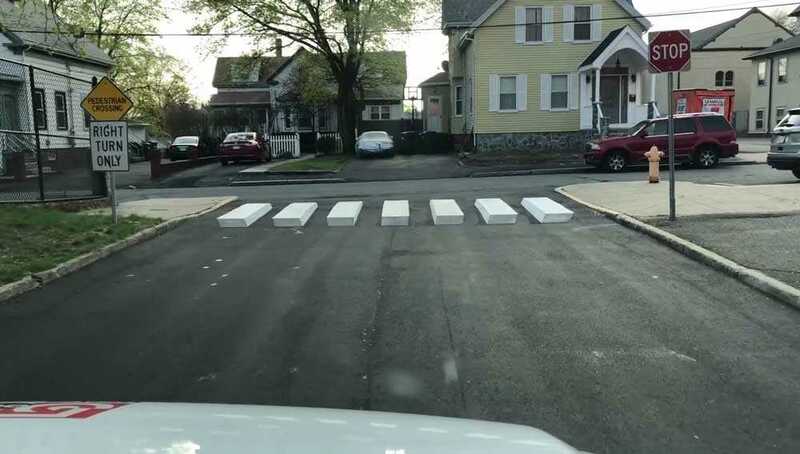 10-year-old girl hopes 3D crosswalk can help reduce speeding in school zones An idea pitched by young New England students could force drivers to slow down around schools.